The clinical trial research industry in India is moving from traditional pen and paper and using the cloud to make research cost-effective and transparent. 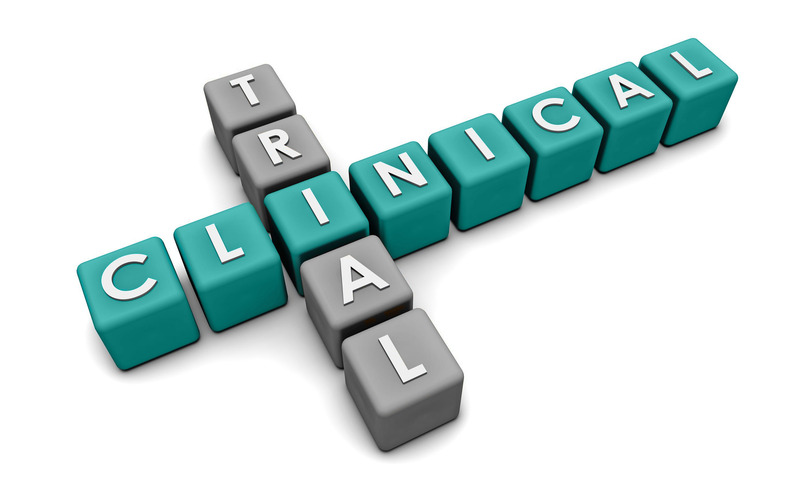 India is turning out to be an attractive international hub for conducting clinical trials. The industry saw a steep increase from 0.9 percent in 2008 to 5 percent in 2013. Along with growth has come evolution. While electronic data capture (EDC) for clinical trial research is not a new phenomenon in India, the cloud is giving it a boost. This means that costs are manageable, which makes it viable for researchers and sponsors. But costs do vary from study-to-study on the basis of the volume and duration. “Out of 600 such studies, only 50-60 of our old research studies are still on paper. For each study, we were paying at least Rs 3 to 4 lakh. This expense has come down for us significantly,” says Archana Bhattacharya, database manager and curator at the Public Health Foundation of India (PFHI). A transition from paper to software has brought in more than one benefit. For a foundation that carries out hundreds of studies, transparency and quality drug development is of utmost importance. The range of studies include trials for mental health, cardiovascular diseases, tuberculosis, health financing, health economics, child health and pollution, cancer, and diabetes, among others. This research is crucial, so down-time is a big no-no. With the cloud, this is minimized and as an additional advantage, transparency is ensured. “EDC comes with geo-tagging, which means the location of the data entry is tracked. This way, some data validation is done as well,” says Bhattacharya. Cloud has proven to be a boon when compared to traditional computing because it has reduced costs. “Our costs came down by 40 percent after we switched to cloud from third-party servers,” says Manuj Vangipurapu, CEO, Quad One Technologies. 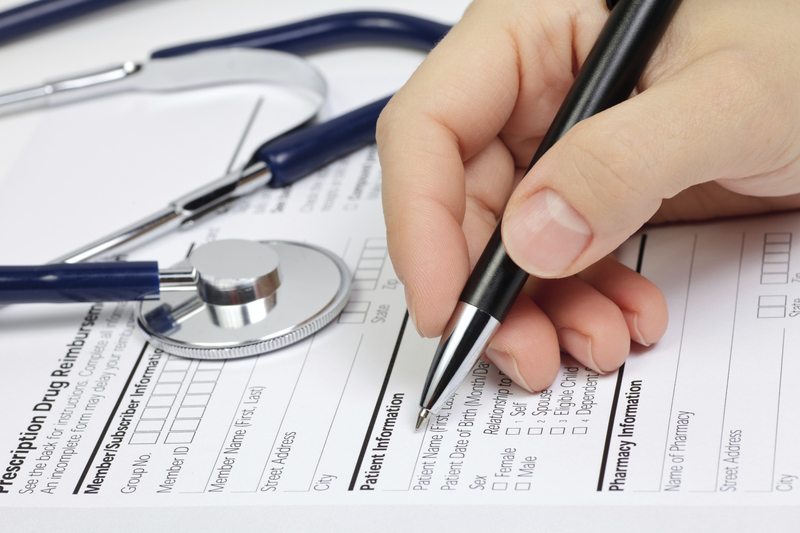 This decision helped him cut down costs for his clients who conduct clinical research. Vangipurapu says that it was easier to develop a credible system with electronic case research form on Amazon’s AWS cloud for his clients. “Our product, Clinion is handling 30 studies as of today and is looking to migrate 155 studies from PHFI,” he says. Since cloud works on a ‘pay per use’ model, it is economical for bulk studies. First-timers to EDC like Dabur Research and Development Centre (DRDC) and the Target Institute of Medical Education and Research (Mumbai), are positive about the transition. “The cost of the clinical trial has reduced remarkably due to remote monitoring, fewer site visits, reduction (or elimination) of printing costs, faster data entry, and lower data cleaning costs,” Sunil Kumar, research scientist from DRDC, medical affairs and clinical research says. Target Institute of Medical Education and Research has been working on one study using the EDC platform. Its CEO, Sanjay Tamoli, says that the real-time data entry feature is the main feature of the software based data management system. Tamoli says EDC has reduced the time gap between data entry and its review, accelerating the monitoring process. However, there are a few concerns that have come up. Tamoli speaks of the verification and back-up process that requires some more work. Apart from the source study document, the direct data entered requires a robust back-up as well. The cloud server speed is another issue to be tackled, notes Kumar. A section of the industry still remains resistant to the use of technology. “At least 30 to 40 percent of researchers still stick to paper files,” says Vangipurapu. This is more so with the public health sector, which struggles with limited spending in the union budgets—as of March 2016, the health budget has remained stagnant at Rs 19,000 crore. Though India is the third-largest economy in the world, it only spends 1 percent of its GDP on public health, reports Reuters. “Public health budgets have been a problem. So, there is a very slow transition. It is probably only in the last year or so that researchers are looking at EDC,” says Bhattacharya. Some SMEs have funding issues, so they can’t invest in IT. But slowly and steadily, cloud is making an impact on clinical research. This entry was posted in Clinical Research, Clinical Trial, CRO and tagged clinical trial associate salary, clinical trial definition, clinical trial explained, clinical trial management, clinical trial management system, clinical trial phases, Clinical Trial Registry, Clinical Trials, clinical trials 101, clinical trials manager, clinical trials near me, cloud, Cloud computing.